We're back at our favourite sport which is to organise great meetups and let the community gather in an informal and relaxed setting. We are hosted by Jefferson Frank this time (https://www.jeffersonfrank.com/) at WeWork offices in Stravinskylaan, and we'll have another great line up of speakers. Please come forward if you want to give a lighting talk, bring your slides on a USB stick or mail them. 18:15 1st talk: "Reactive from Code to Cloud"
19:15 2nd talk: "Kubernetes operators and you"
Abstracting away kubernetes using a DSL which is focused on business logic - Storyscript focuses on the movement of data between pods and functions. We’ll quickly see how much it takes to launch a scalable group of services on kubernetes, vs using Storyscript to do the exact same. First talk is from a well-known member of many communities in Amsterdam, Fabio Tiriticco. A fully Cloud-Native system needs to rely on BOTH infrastructure and application levels to deliver scalability and resilience. What runs inside the containers is important! This talk shows Akka as the perfect match to Kubernetes to be cloud-native all the way - from your code up to the cloud. The second talk is from yet another well-known member in the cloud-native communities, Pieter Lange. Pieter is a self-driven IT systems infrastructure specialist, has a strong affinity with open source technology and security, and has been facilitating development teams for some time now. 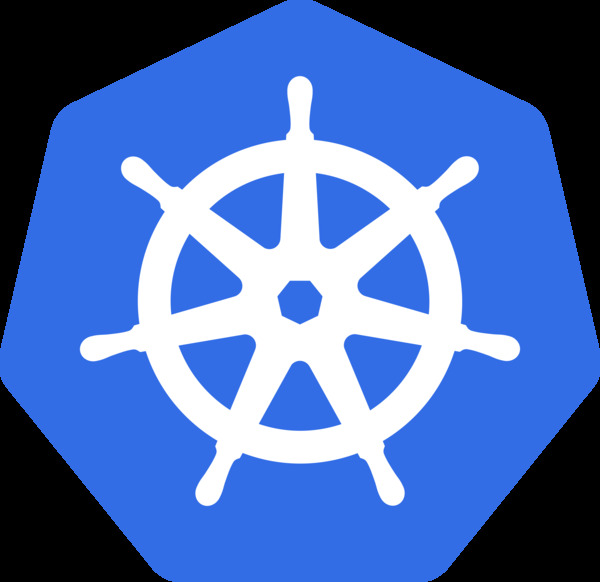 The update to the k8sday talk last summer - what are kubernetes operators? And what the core concepts that enable this pattern? A broad section of the current operator landscape plus my experiences with some of them will be on display, and probably demoed. Let us know in the comments if you like to have 5 minutes on stage to present your project or experience (no sales or hiring pitches please!). Are you organizing Cloud Native Meetup April - hosted by Jefferson Frank? Are you an organizer of Cloud Native Meetup April - hosted by Jefferson Frank ?